Have you started Christmas shopping already? 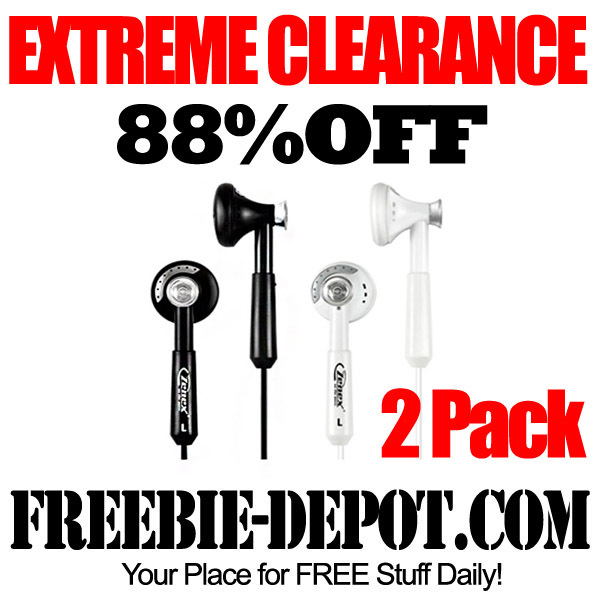 Here’s a great stocking stuffer ► buy.com has a 2 Pack of Zenex Stereo Earbuds for just $5.99 with FREE Shipping. Regular price is $49.99. That’s a savings of 88% or $44.00! C R A Z Y! 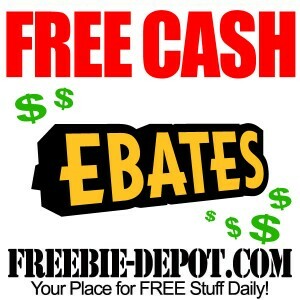 Be sure to check out their other AWESOME deals in the under $10 Deals with FREE Shipping section! 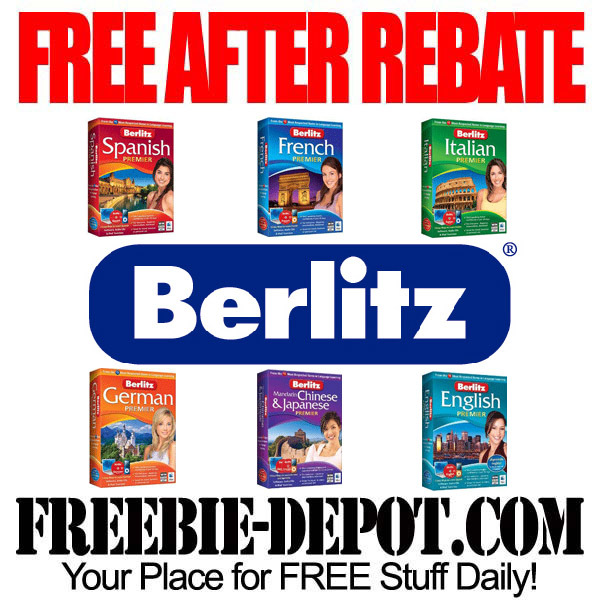 Frys.com is offering FREE After Rebate Foreign Language Software from Berlitz. There are 6 different languages to choose from: Spanish, French, Italian, German, Chinese/Japanese and English. There is both a PC and a MAC version of each as well. These are each $29.99 with a $30 mail in rebate. If you are planning on giving someone a trip for Christmas this would be a fun way to wrap a gift to give to someone. 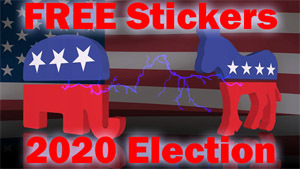 These are also nice FREE items to donate to schools and teachers. 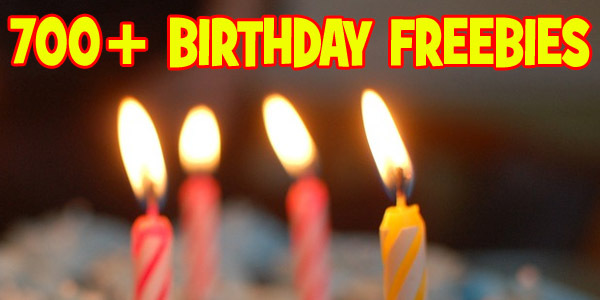 Shipping is FREE and they are available through 10/25/12 for FREE. Limit 1. 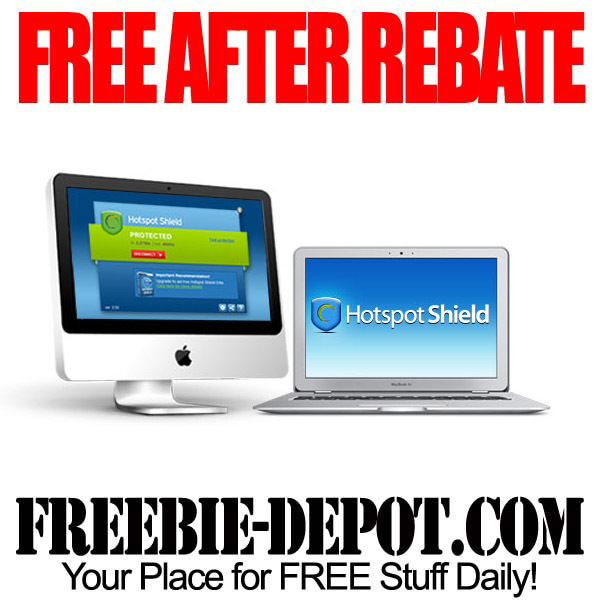 Newegg.com has Parallels AnchorFree Hotspot Shield FREE After Rebate through 11/2/12. You will actually pay 1¢ for this as it is on sale for $35.01 and the rebate is for $35. 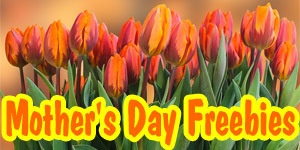 It does include FREE 2 Day Shipping as well.